TORONTO (AP) — The driver of a semi-trailer that collided with a bus in an April crash that killed 16 people involved with a Canadian youth hockey team was arrested on criminal charges Friday, authorities said. 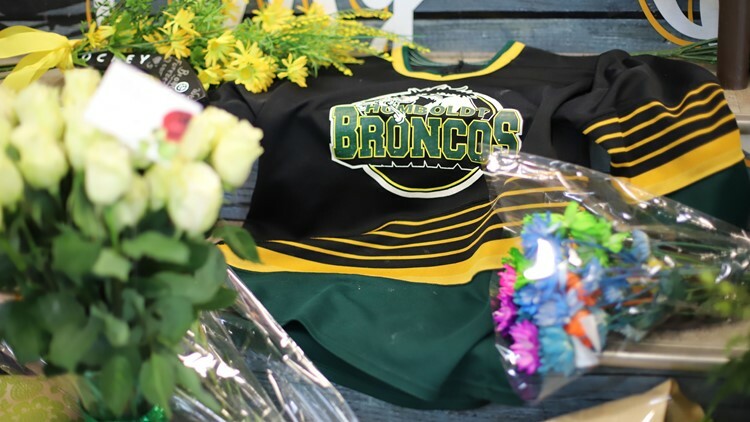 The crash occurred in Saskatchewan on April 6 as the bus was taking the Humboldt Broncos hockey team to a playoff game. Thirteen people were injured. The truck driver had been initially detained after the crash but he was later released and provided with mental health assistance. He was not injured. This story has been corrected to show that the driver of the truck was charged.